I've been reading Camille Roskelley's book, Simplify and among the gorgeous fabric and the inspiring quilts there is a quote that has really stuck with me. 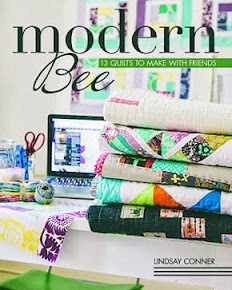 She says in the dedication, "I would also like to dedicate this to every other mom out there who wants to make something that just stays done." Amongst the laundry, the dishes, the cooking and the cleaning... my blocks are done and thankfully they will stay done. 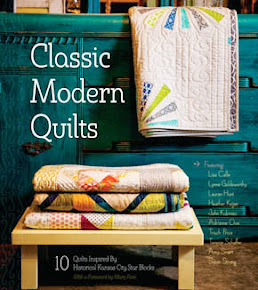 They're part of a challenge for the Bay Area Modern Quilt Guild. 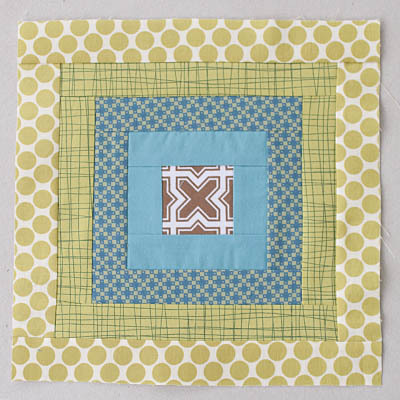 We shared fat quarters from Joel Dewberry's Modern Meadow. Then we had to make any kind of square block using the fat quarters and stash fabric. I got the center fabric and the navy herringbone. 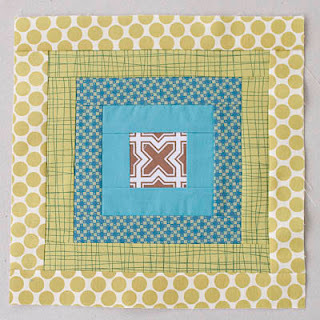 I picked blues and greens from my stash that would go with the other Modern Meadow fabrics. 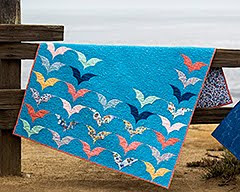 Speaking of Joel Dewberry... did you see that Aviary 2 is starting to arrive in stores? Hooray! It is at the top of my wishlist. Are you working on something that stays done this week? So true. There are days when I feel like a hamster running in circles. 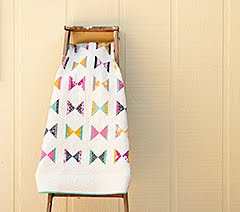 I love that feeling of getting something done start to finish and sewing is the perfect way to do just that. HA! I just unpicked part of my Innocent Crush Flea Market bag so that I could make the handle smoother. What a can of worms! 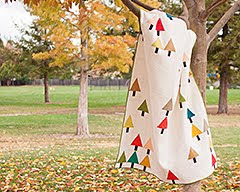 PS Doesn't that Aviary 2 fabric in the upper right hand corner look like one of the Innocent crush fabrics without the little flowers? 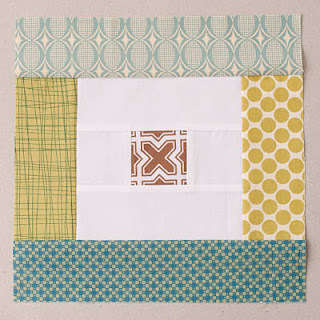 Hhmm..
Dishes come and go but a quilt block is forever. It is so nice to make something beautiful that stays beautiful. amen to the staying done!!! that probably is what I love most about sewing. :) thanks for that reminder. 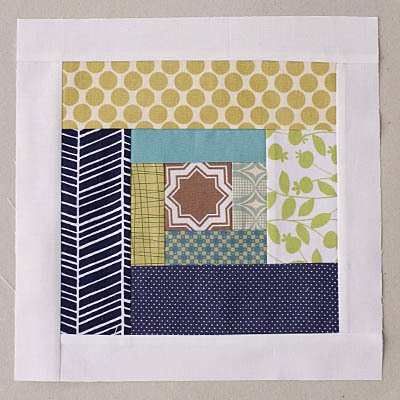 and lovely blocks by the way. 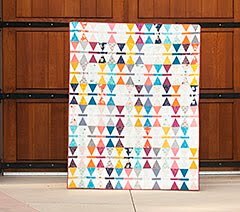 Quilt Along with Freshly Pieced?